For many years now the epicentre of the luxury watch industry has been firmly rooted in Switzerland. With few exceptions, the world's most coveted watch brands all hail from Switzerland and having "Swiss" on the dial of a watch has become the watchword for quality and craftsmanship. 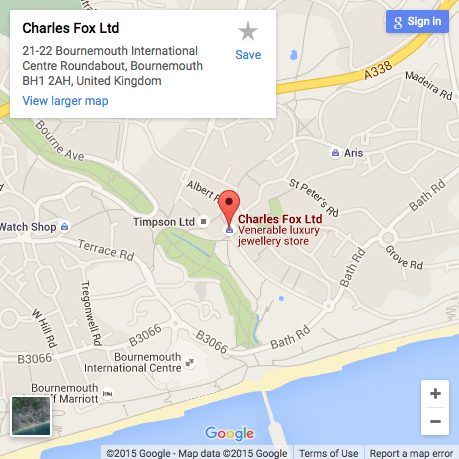 The big five watch houses that Charles Fox is the official stockist of are Rolex, Omega, Breitling, Tag Heuer and Tudor. Decide what is important to you in a new watch purchase. Quartz watches run on a battery and are incredibly accurate, they also tend to be less expensive than their automatic counterparts. 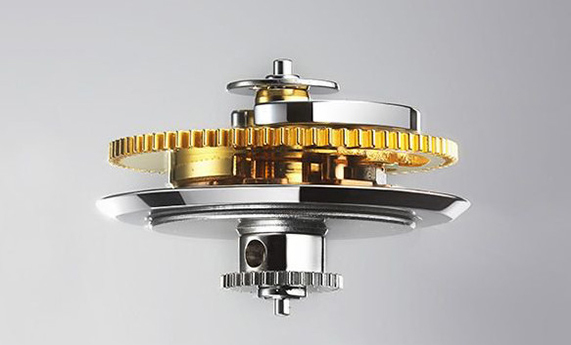 An automatic watch is self-winding and mechanical in its nature it works by an internal spiral spring which turns the watches gears to power the watch. This is the type of watch the Swiss excel at and really let themselves go in the features that they can offer. 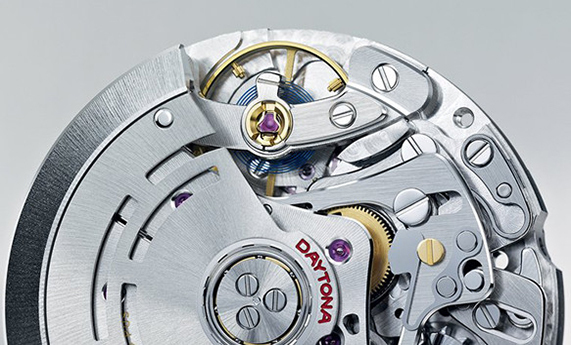 Consider what features and functions you want your new watch to have. For instance a three handed watch will have an hour, minute and second hand and tell the time in a simple elegant manner. Whereas a chronograph will have additional functions like a stop watch with extra buttons and hands to operate these functions. A GMT watch will have an extra hand to tell the time in another time zone. 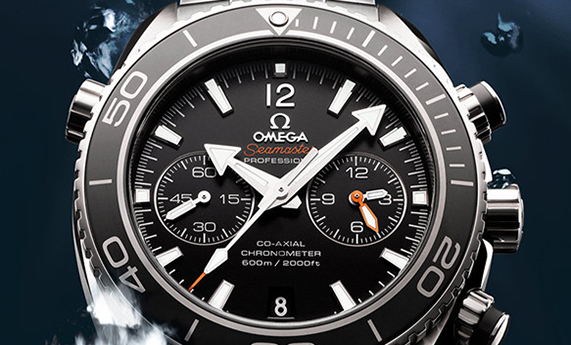 Almost all modern watches have a level of water resistance depending on the style of the watch. Sports or Professional model watches tend to have this function to the limit of man's ability i.e. a minimum of 100m but many go far deeper. As a rule of thumb square or rectangular watches do not have high levels of water resistance. Watches that are highly water resistant tend to be thicker and more robust. Luxury timepieces from Switzerland especially mechanical ones can have very high price tags so decide what price bracket you feel comfortable with. 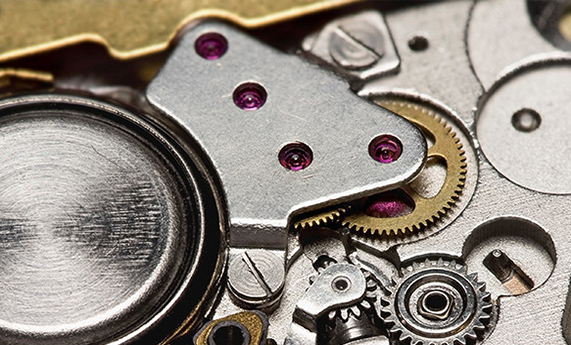 Remember that most Swiss watches are guaranteed for 3 - 5 years but will need looking after, most recommend service periods of approximately 5 years. We can advise you on the current service costs. 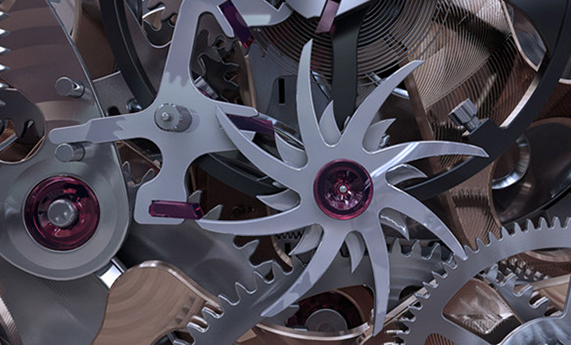 Watches are made in just about every metal known to man but the majority are produced in steel, titanium, gold or platinum. They are even made in combinations of two or three of those listed. 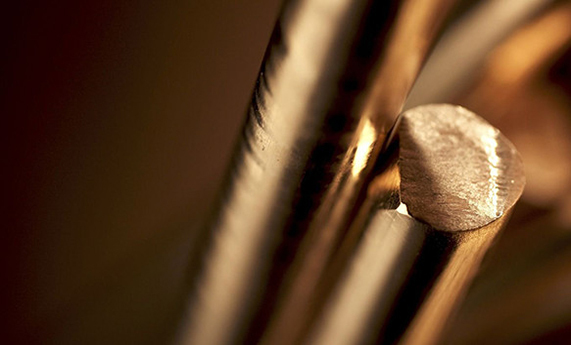 As a rule the more precious metal in the case or bracelet of a Swiss watch will push the price up. A Swiss Chronometer is the pinnacle of Swiss watchmaking. It is a watch that has been independently tested by the Controle Officiel Suisse des Chronometres or COSC for short. COSC is the official Swiss government testing agency. In short they put the watch through a vigorous 15 day test period where the watch must maintain its time keeping to +6 and -4 seconds a day. 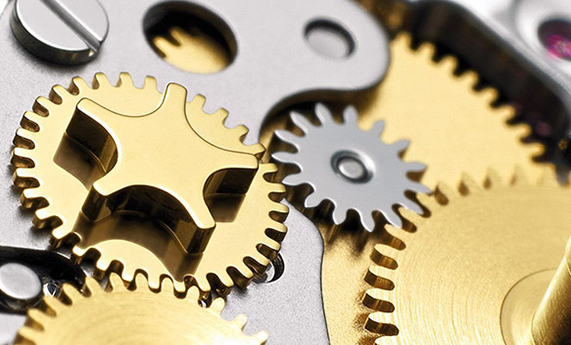 Mechanical watches are able to provide many different functions, which is part of the wizardry of Swiss watch making, Swiss watches with more functions are more expensive i.e. 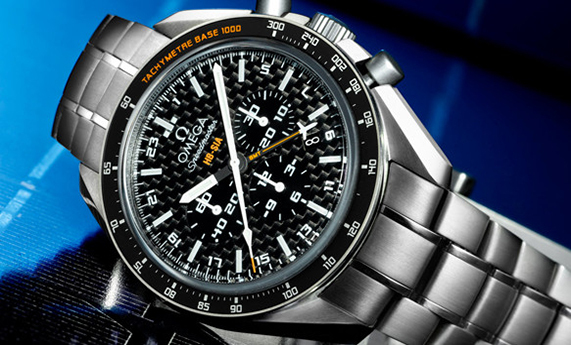 Chronographs and second time zone (or GMT) watches command a higher price than a standard automatic. This is only the start, mechanical watches known as annual calendars can automatically change the day, date and month, taking into account short and long months. Repeaters can chime the time on demand and perpetual calendars will never need adjusting not even when there's a leap year. If you are thinking of dipping your toe in the water or a keen enthusiastic collector of watches call in for a chat. We are happy to talk through the latest models with you and try guide you through the jargon and models to help you make a purchase of a fine Swiss timepiece.